I’m no literary critic, but.. | kensfolk. I’m no literary critic, but.. It seems as if the rain clouds are taking a little vacation from Seattle, and have unwelcomly settled themselves over the dfw for the last week, with only the promise of more “angel tears” to come. It is in this time, when simply going outside ruins my favorite pair of shoes, that my relationship with the smell of library books rekindles. I decided to highlight a few of the books that I enjoy the most. Some for insight and knowledge, some for pleasure, and some for simply experiencing inspiring aesthetics. 1. 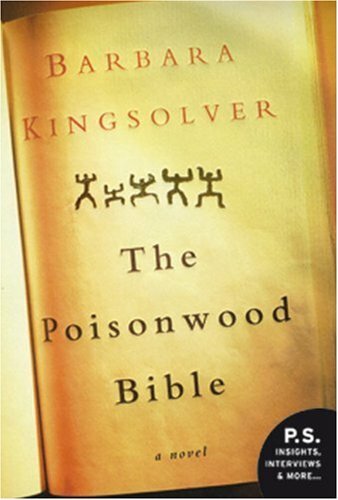 The Poisonwood Bible- This is my all time favorite book. It is about a missionary family who travels to the Congo in hopes of saving the unenlightened natives. This book is so diverse, as each chapter toggles between the viewpoints of all the women in the family. It is such a real, genuine book, allowing the reader to create an intimate bond with each character involved. Every person I have talked to who reads this relates to a certain character as their extremely diverse personalities unravel. Although I can confidently say that I finished the last page, having gained several life lessons, do not be fooled into thinking that the presence of “bible” in the title and the plot surrounding a missionary family merits this work anything religious-affiliated. In the contrary, one must go into the book with a strong religious backbone because, as a christian, it will challenge your belief system. All in all, I would suggest this book to anyone. 2. Crazy Love- Being at a private Baptist school, being greeted with “so, what has God been doing in your life lately?’ is about as common as a hand-shake and hello. As much as I love my Godly surroundings, I needed something radical to read, that was alot more cut throat than telling me that with God, “everything will be just fine”. This book really did change my view on God’s love for me. It’s very real, and relevant to anyone that wants a book that reads like a conversation with a good friend who’s honest enough to tell you what’s up. 3. 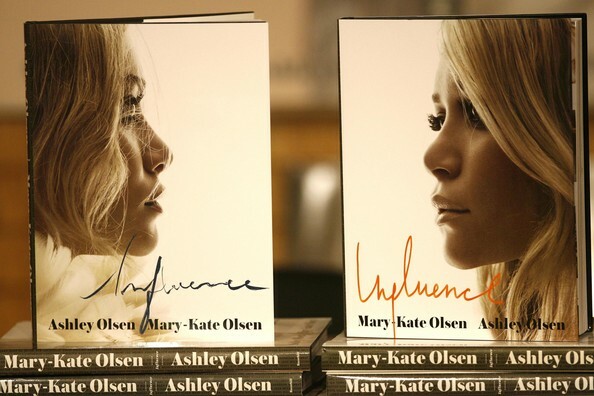 Influence- As embarrassing as it is, I’m still in love with Mary-kate and Ashley Olsen. I have followed them through their full house day, to their disney series of mystery movies in their tweens, and now, this book has made it to my favorites in their 20’s. Both girls have their own book, with the other as a co-producer of sorts, that lets Olsen stalkers like myself into what inspires them, and what all they have accomplished. Many people are unaware of how well-rounded and accomplished these 2 carbon-copies are when they aren’t behind the flashing lights, or gossiped about in the tabloids. 4. 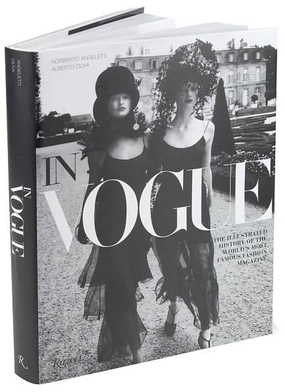 Vogue- What can I say? I’m a young American girl who dreams of couture. Fashionista? That sounds like a label that should be strictly reserved as an obnoxious catch phrase displayed on the seat of some 12 year old’s sweat pants. But lover of self-expression? Guilty as charged. 5. The Kite Runner- I’m sorry for all of you who watched the movie without the pleasure of getting your nose in the print, because this really is an intimate work that film couldn’t quite do justice to. If this rain continues, I suggest you experience it yourself. 6. 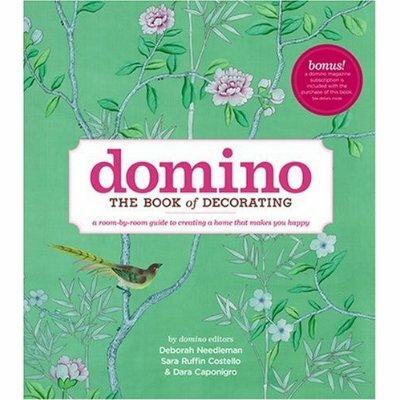 Domino [the book of decorating]- Santa, add this to my christmas list. This is the one of the single books that I never, ever, ever get tired of reading and re-reading. This book is everything I could ever want or hope to create in my own home someday. « God bless America, land that I love. Your letter has been recieved. Naughty or nice report is pending. 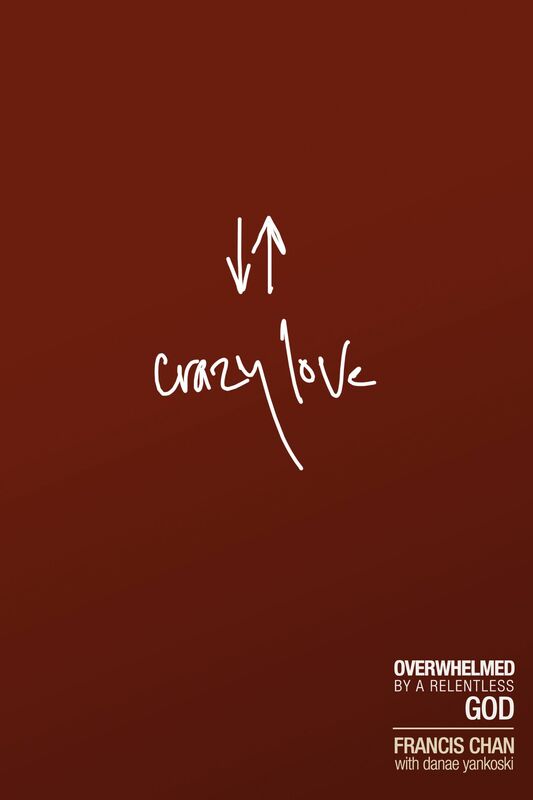 Did you finish reading Crazy Love? I remember throwing out that we were going to read that together…not that numerous books haven’t been thrown out in the same fashion. I finished most of it, but i knew all along that any book that isn’t audibly read to you via cd’s in the car was not going to be pursued. i looooove Poisonwood Bible! i had to read it for Mrs. Hamiltons class and loved it. i recommended it to other people too. 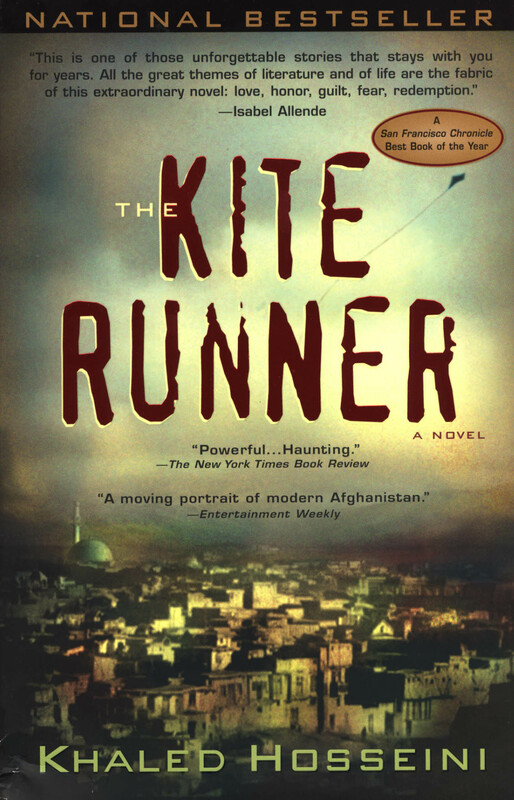 and the Kite Runner is probably my number 1 favorite. if anyone ever asks for a good book to read that’s all i say to them.